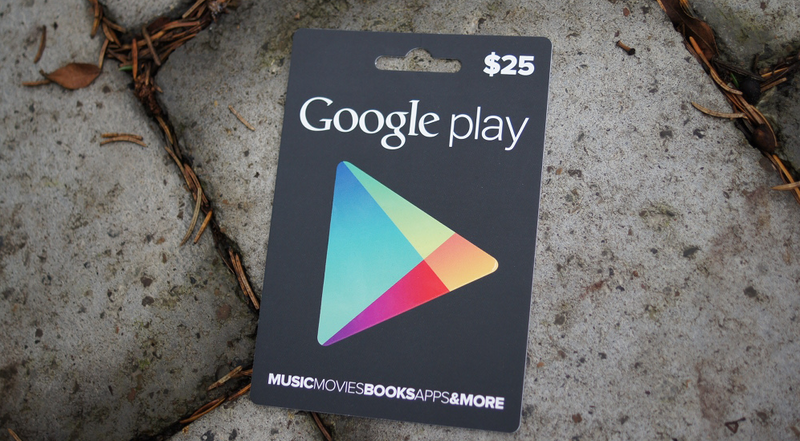 Let’s keep the giveaways rolling this morning, with another chance to win one of three $25 Google Play gift cards. On top of a stack of gift cards we are giving away this week, we may even have a couple of surprise contests at some point, so I’d keep my eyes glued to the site if I were you. Prizes: 3 (three) $25 Google Play gift cards. We’ll choose our winners this afternoon at 4PM Pacific.